Our 2018 AGM – Thank you to all that supported, it was a great success! Celebrating the wonderful woman on our team this Women’s Month! Thank you to everyone who attended our Welcoming of the Whales Festival 2018! 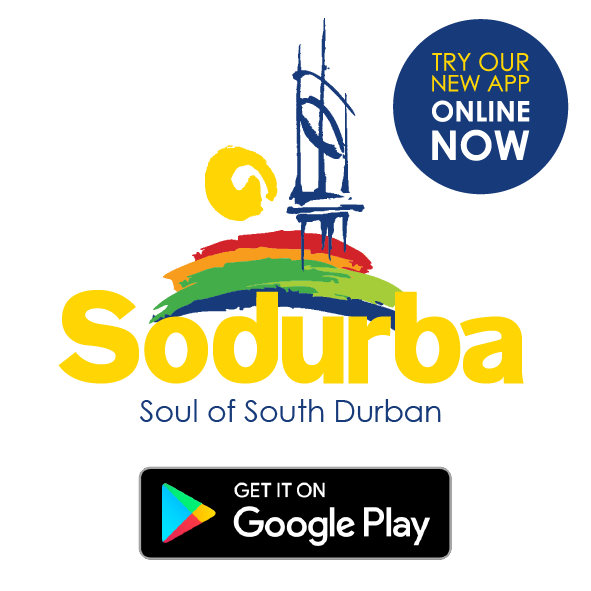 Sodurba Community Tourism Organisation, in their ongoing commitment to promote South Durban as a premier tourism destination, in collaboration with local design consultancy, Umcebo Design officially introduced “Destiny the Whale” to the locals at this year festival. The three-metre sculpture is the result of a major team effort by Sodurba, Umcebo Design, local business Fabricon, Eden College’s art departments, key sponsor CMH Kempster Ford South and SmartMatta, which has supplied recycled bottle tops in the specified whale colours to boost the amount of bottle tops collected by the community. If you didn’t get a chance to meet with Destiny, she will return to Eden for their Ecofest and Art Exhibition. She will then be installed on the Bluff as a piece of public sculpture. We have relocated to our new home on the Bluff, come say Hi! Due to us moving offices. 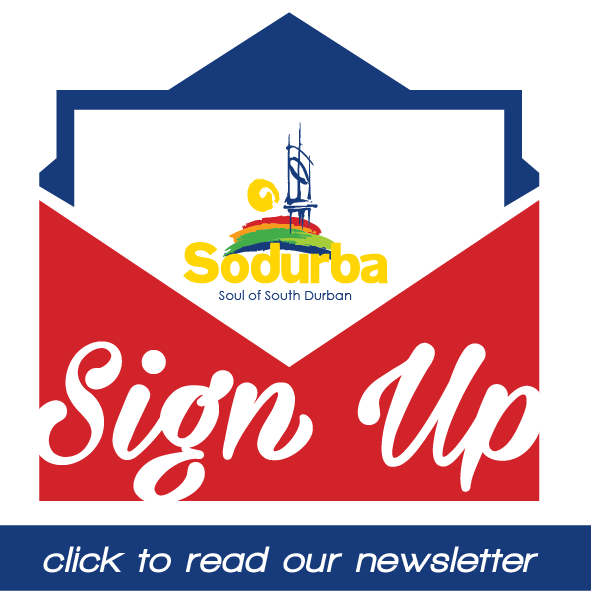 Our Telkom line is not in operation please contact us on 0764047800.